Parry Agro has tea easte near Tezpur. 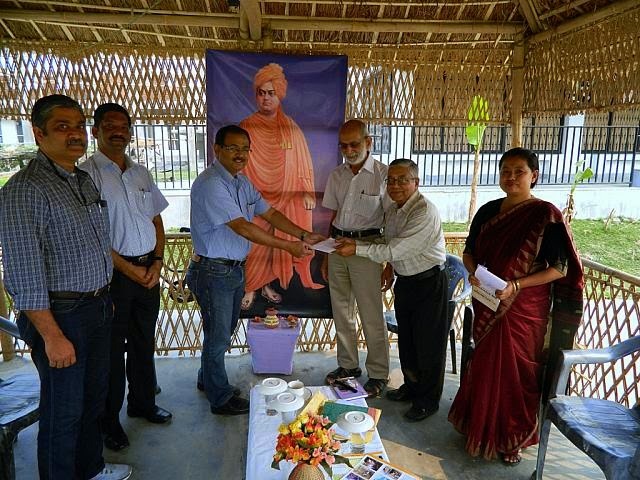 People of Parry Agro had visited Vivekananda Kendra Vidyalaya, Tezpur on 26th March 2015. They had given 5,00,000 Rs for the development of the school class-room as a part of Company Social Responsibility. They also agree on the joint effort for the development of Tea Tribes Community.